No internet life leaves me posting these shows off schedule. Bear with me, my friends! On this episode, Phaze brings you the goods, while I chat about the importance (for me) of listening to other genres of music. 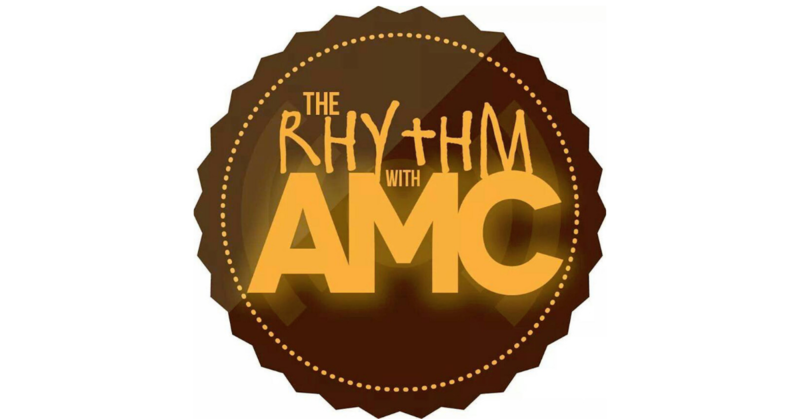 See you on November 17th for the next episode of The Rhythm with AMC!